The EA Guingamp does not succeed since the resumption of this new season. After a good exercise during the previous edition, Guingampan players were expected to return to the league. After 14 Ligue 1 days, Marcus Coco’s teammates are in last place in the championship. Having won only one meeting in Ligue 1, the leaders have also decided to dismiss Antoine Kombouaré. A delicate situation therefore for the EA Guingamp who will move on the lawn of the Reims. Especially since the promoted is very fit in recent weeks. The Reims players have lost only one of their last six Ligue 1 games. A good series that allows them to be installed in ninth place. Stade de Reims is well placed in ninth place in Ligue 1. The EA Guingamp is the red lantern of the championship. The Guingampais have won only one game in the league this season. The promoted Rheims has lost only one of his last six days. In Ligue 1, the Stade de Reims has had only one home defeat since the restart. The Stade de Reims could well continue its beautiful series. 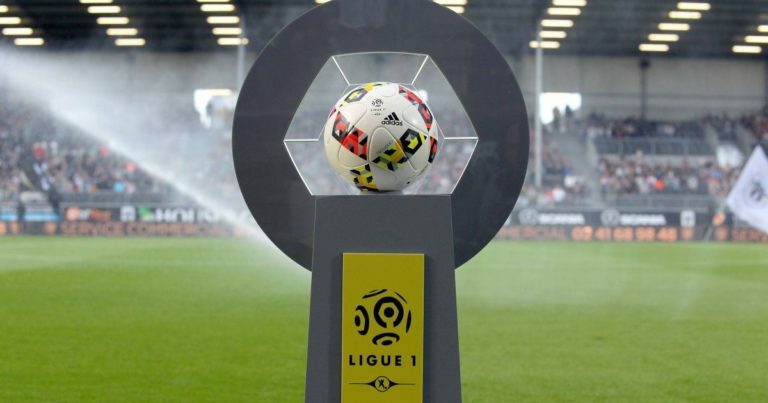 While the promoted is installed in the first part of table, the Rémois hope to consolidate their place by overcoming the red lantern of the championship.